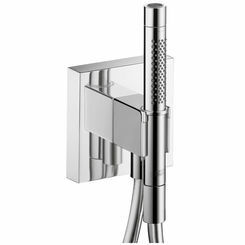 The Axor 12711001 Thermostatic Trim has the ultimate design if you are looking for a bathroom set that offers an Air of tranquility and simplicity. Its chrome finish is guaranteed not to corrode or tarnish and blends well with other bathroom fixtures. 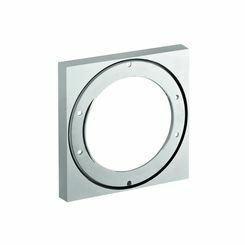 This shower trim provides a continuous flow of 13 GPM. 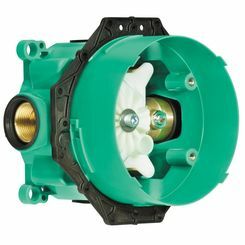 Featured with a thermostat cartridge and a safety lock at 40 degrees C, you are protected from scalding or extremely chilly water. You are assured that you will have water that is just warm or cool enough according to your desires. The dirt filter that comes with the package guarantees that you will only have clean water. With its silencer, you are assured of a peaceful and refreshing bath. The 12711001 ensures a lifetime of use and will timelessly provide that sleek and classic brilliance that you desire. 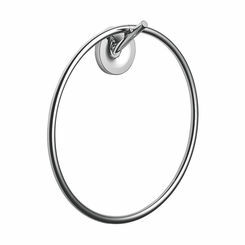 It is proven durable and efficient for use with continuous flow water heaters. Axor Starck is a bathroom collection skillfully designed to offer serenity and relaxation. 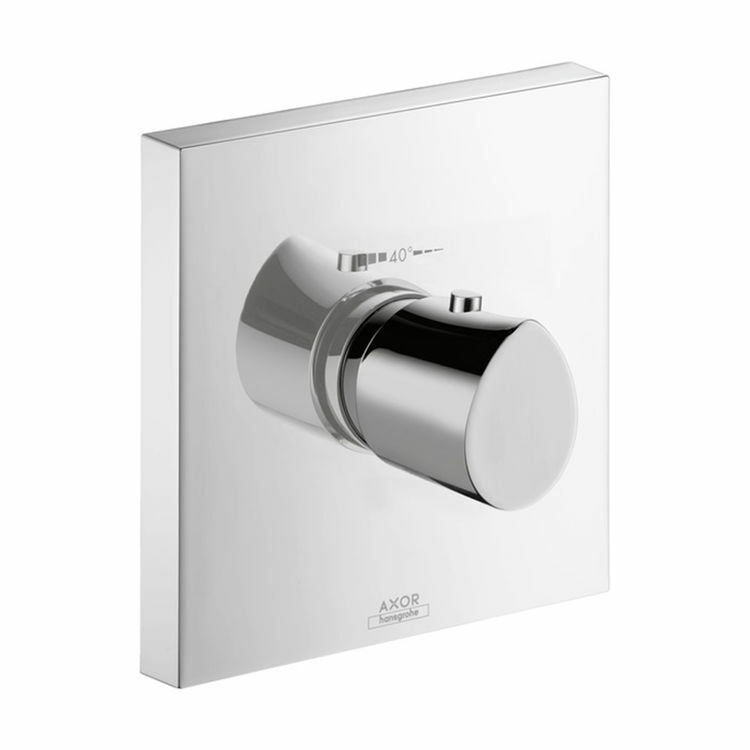 Axor has been behind the beautifully designed quality showers, faucets, and other bathroom and kitchen fixtures since 1901. Shipping Dimensions 8.7" x 7.1" x 5.3"